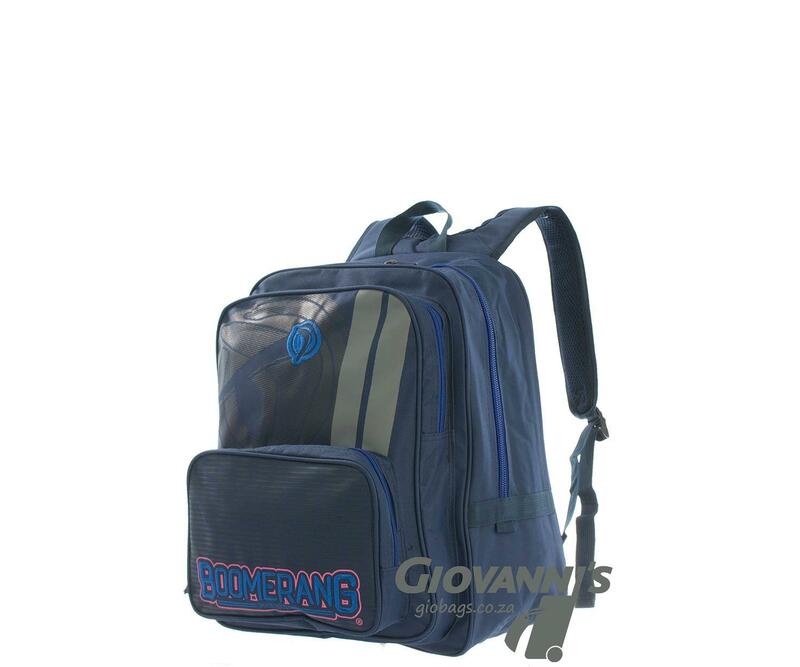 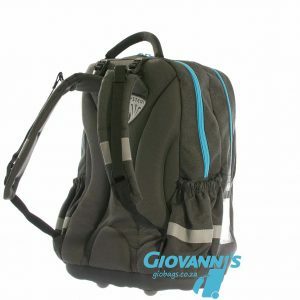 This Boomerang medium size school bags has a roomy main compartment with 2 inner dividers to keep books organized. 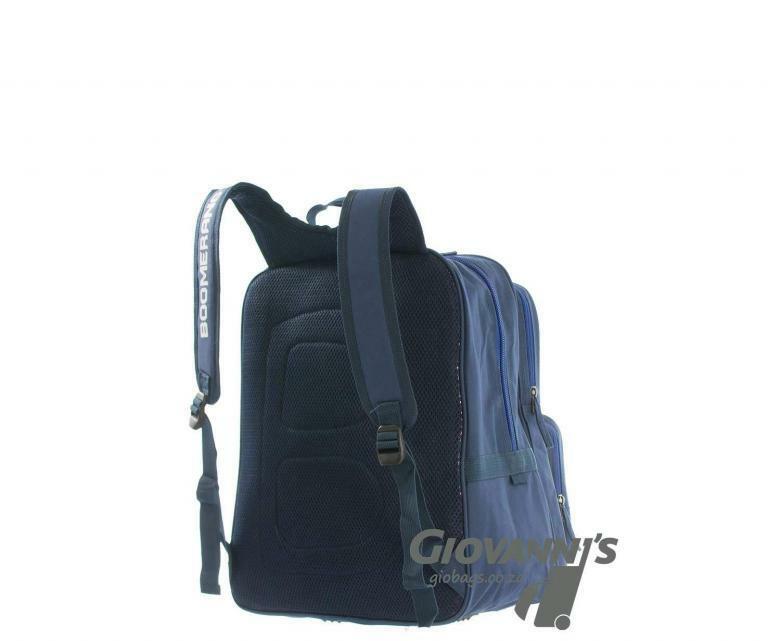 Smaller outer pockets to keep stationery, lunch box, snack and other must have items. 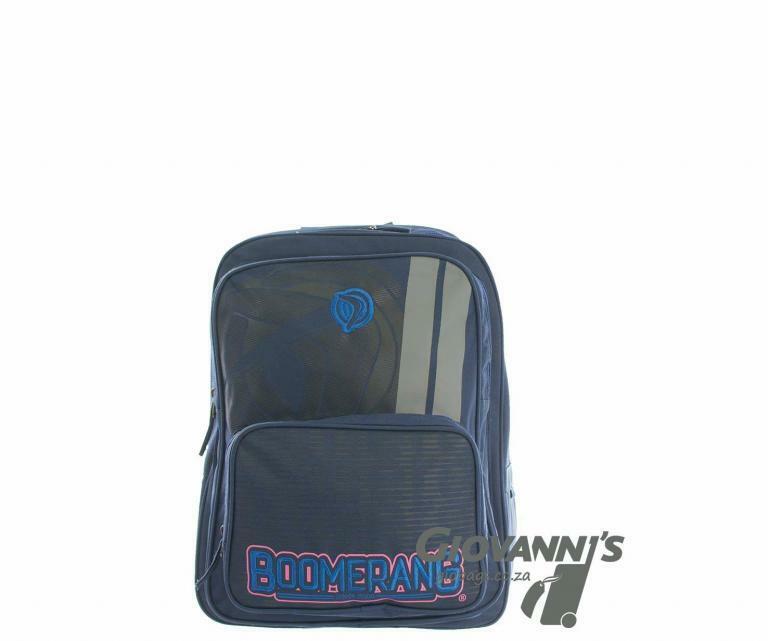 Padded and adjustable should straps on this boomerang backpack makes it a super easy to carry around.